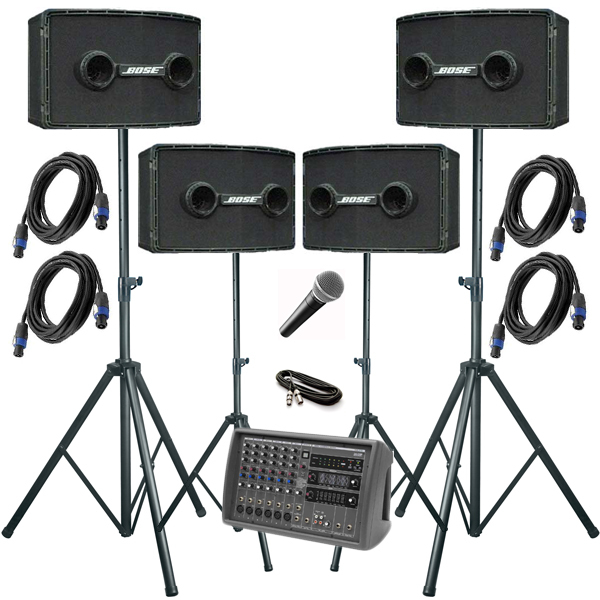 If you are looking for a school PA system for hire for your event, we can help you. 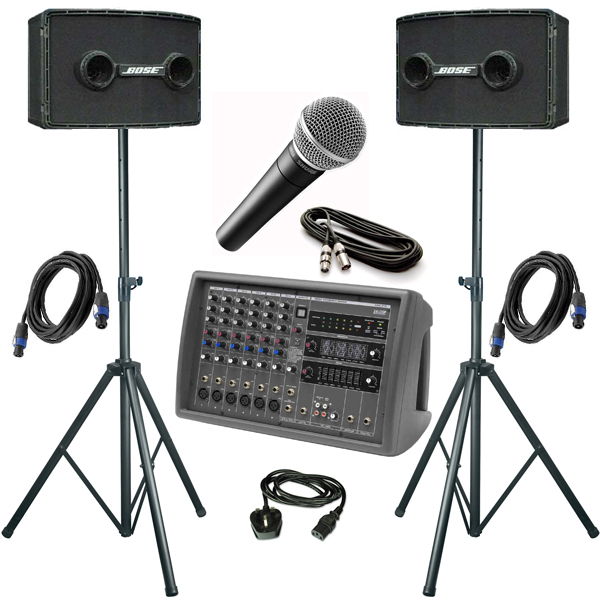 We have a range of solutions that can be used for School thearte productions, end of year prize givings and sports days. We can provide your school with a bespoke system to meet your events requirements. Whether you want to hire the equipment yourself or you require a sound engineer or lighting technician crew we can ensure your event goes without a hitch!